Karen was raised in Arkansas and holds a degree in mathematics from Hendrix College. She is a CPA and started her career with EY (formerly Arthur Young), one of the large international accounting firms. During her nine years with EY, she worked in both Austin and Tulsa. 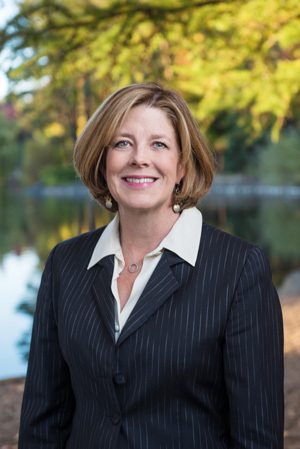 In 1993 she and her husband moved to Salem, Oregon where she worked for a local accounting firm for six years before accepting the CFO position with Western Communications, Inc. (WCI) in Bend, Oregon. WCI owns multiple newspaper publications in Oregon and California. After more than 13 years with WCI and helping to navigate the company through seismic shifts in the industry, she accepted an offer to go back into public accounting with Price Fronk & Co. where she was a partner for 6 years until joining Onboard Dynamics as CFO.